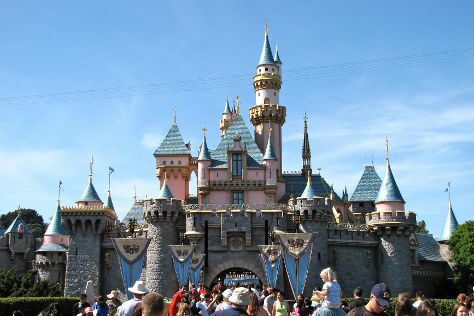 Bring the kids along to Disneyland Park and Griffith Observatory. Step out of Los Angeles to go to Anaheim and see Disney California Adventure Park, which is approximately 40 minutes away. Pack the 14th (Wed) with family-friendly diversions at Universal Studios Hollywood. The adventure continues: examine the collection at Getty Center The Publications, take a leisurely stroll along Santa Monica Pier, and appreciate the extensive heritage of Hollywood Walk of Fame. To find more things to do, where to stay, ratings, and other tourist information, read our Los Angeles trip itinerary builder app . Use the Route module to find travel options from your starting location to Los Angeles. Expect a daytime high around 71°F in February, and nighttime lows around 51°F. Finish up your sightseeing early on the 15th (Thu) so you can travel to San Francisco. Step off the beaten path and head to Castello di Amorosa and San Francisco Bay. Bring the kids along to Armstrong Redwood State Reserve and Cable Car Museum. Step out of San Francisco with an excursion to V. Sattui in St. Helena--about 1h 25 min away. 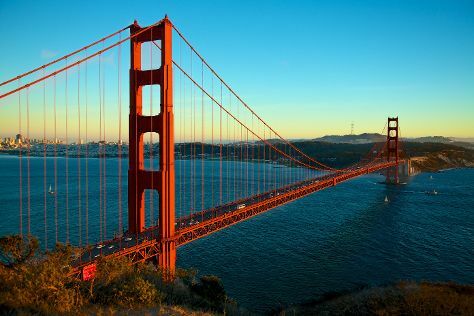 There's much more to do: take in the views from Golden Gate Bridge, have fun and explore at Exploratorium, step off the mainland to explore Alcatraz Island, and engage your brain at California Academy of Sciences. To find where to stay, reviews, ratings, and more tourist information, read our San Francisco trip itinerary planner . You can do a combination of train and flight from Los Angeles to San Francisco in 3.5 hours. Other options are to do a combination of train and flight; or drive. Traveling from Los Angeles in February, you will find days in San Francisco are little chillier (62°F), and nights are about the same (48°F). Finish your sightseeing early on the 18th (Sun) to allow enough time to travel back home.